We are the leading kitchenware experts in Australia with the largest stores in the country meaning that we can demand the best prices for you. We are the go-to place for all things relating to the heart-of-the-home. We sell everything you will ever need when it comes to kitchenware and the know-how of how best to use it. 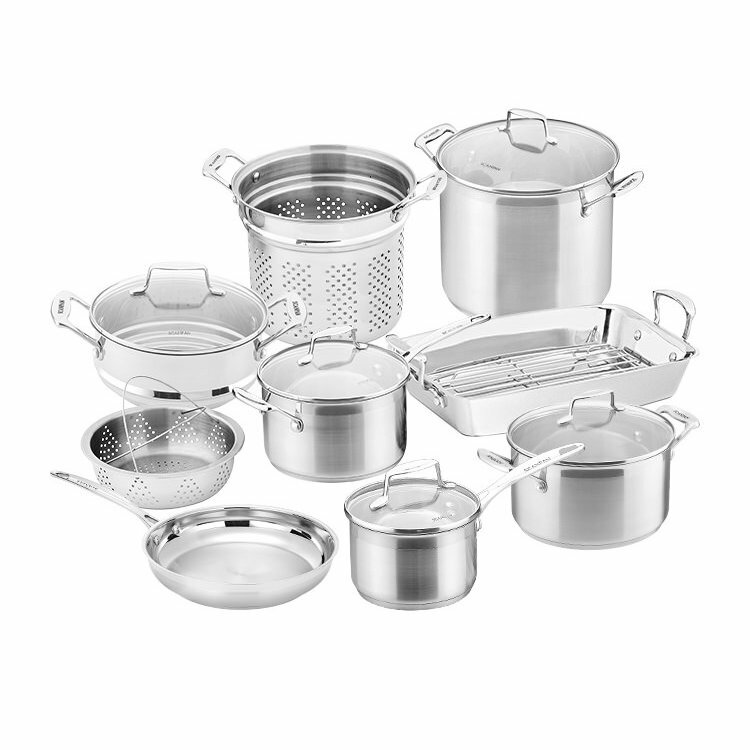 If you are looking for a quality cookware at an affordable price, this classic stainless steel cookware will not disappoint. With a thick impact bonded steel-clad base with a 5mm aluminium core, the Scanpan Impact range heats up quickly and the heat is dispersed throughout the entire pan, allowing for perfect results on any hob, including induction.